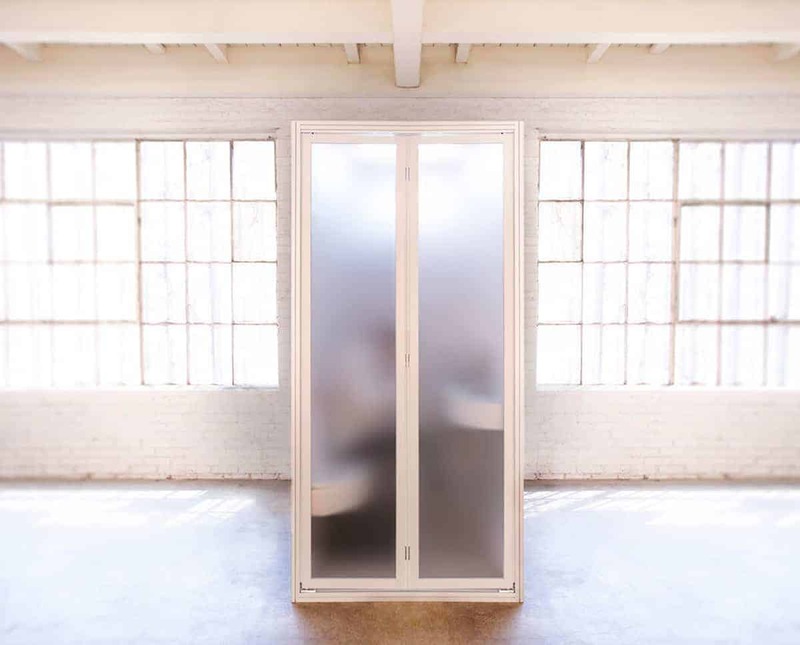 Looking for a way to take back your privacy? 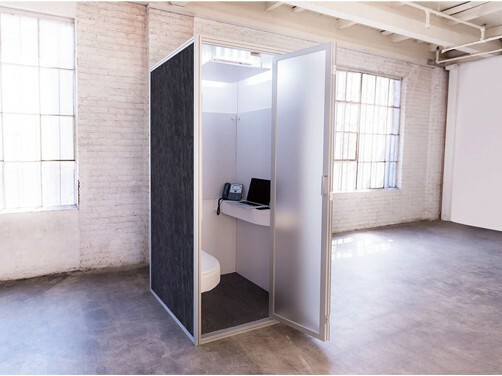 Cubicall offers modern phone booth/privacy pods that are an efficient solution. 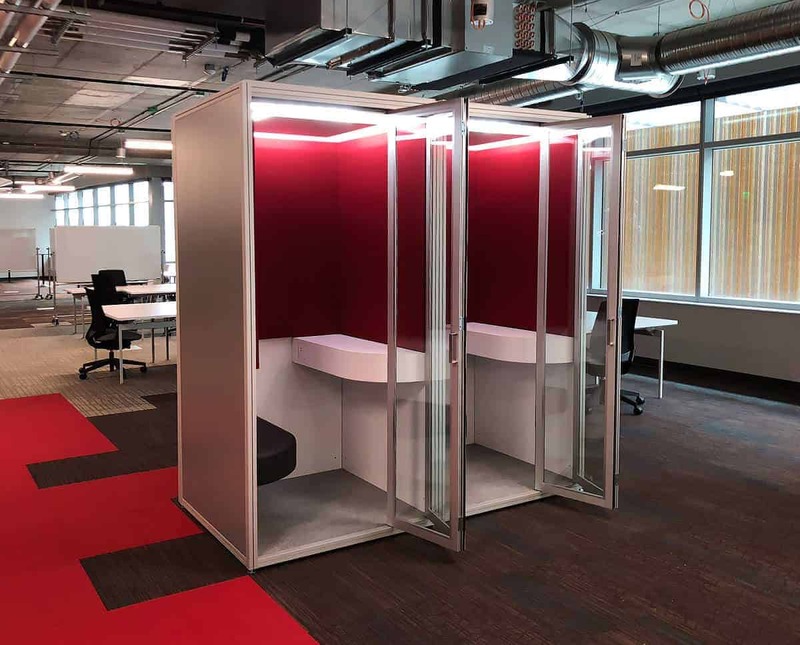 The booths and pods help increase productivity and morale by providing small offices and common spaces for employees to enjoy some privacy and a place to focus. 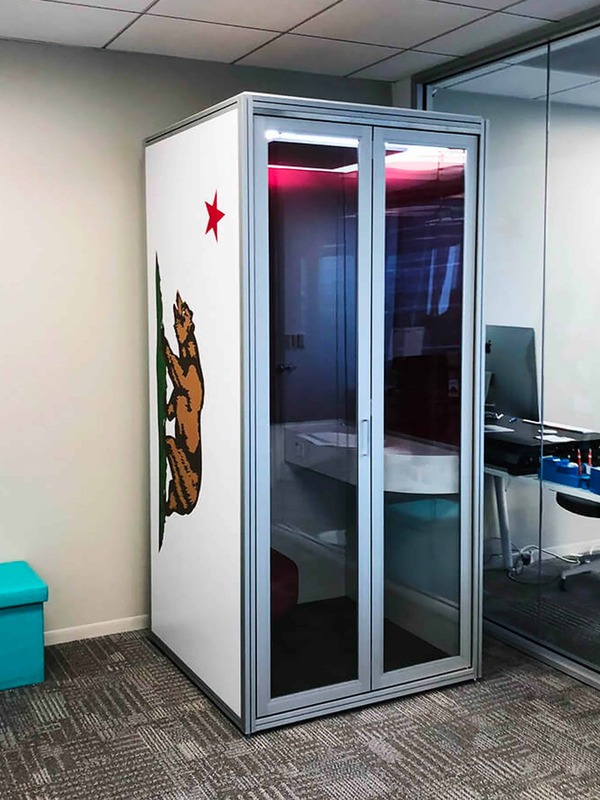 Phone booths can be customized to fit within your company’s aesthetics. 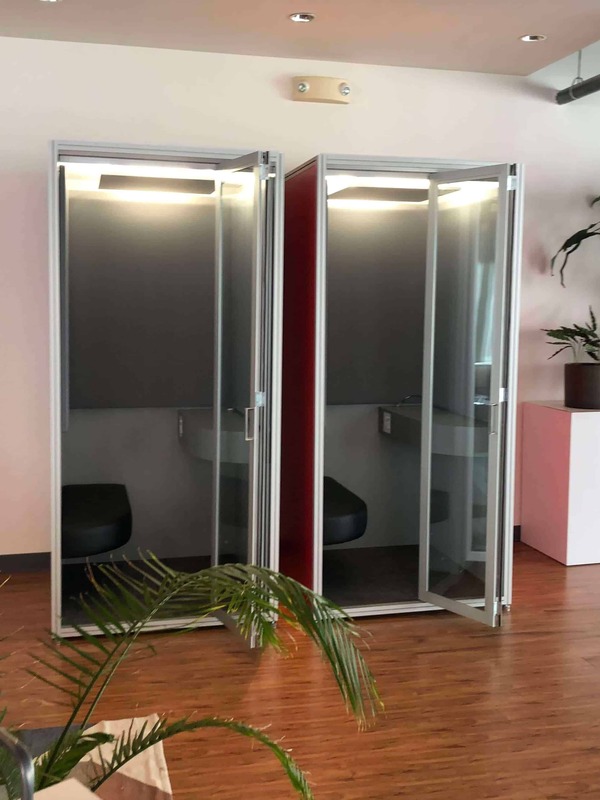 These phone booths can also tie into the buildings sprinkler system. 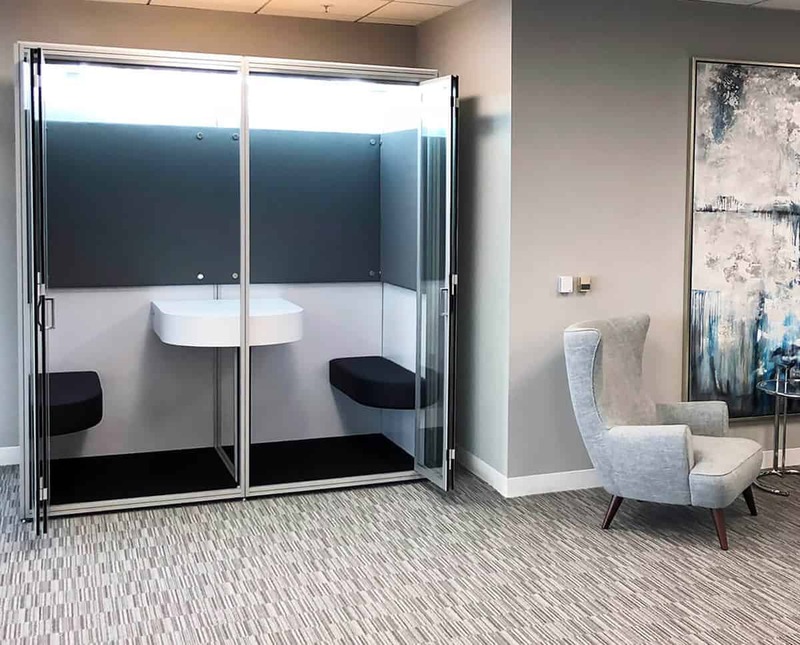 Call today at 978-251-2226 or email sales@joycecontract.com to find out how phone booth/privacy pods may be the perfect solution for your office. 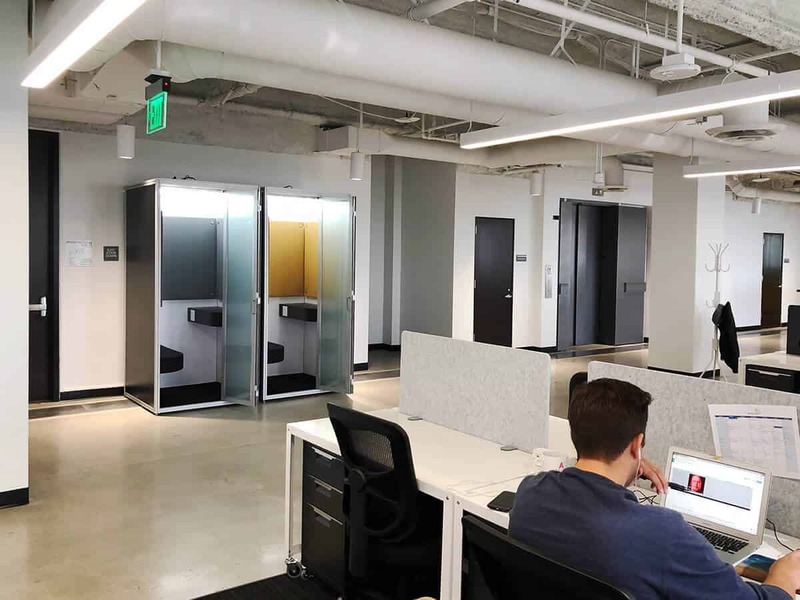 Want to see it in person, schedule an appointment to visit our Westford, MA showroom to sit in the TwoSeries in person. 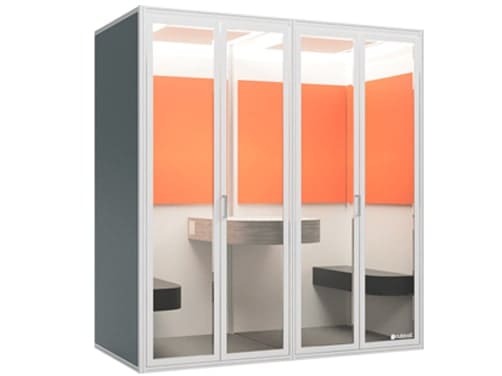 Click here for standard pricing.